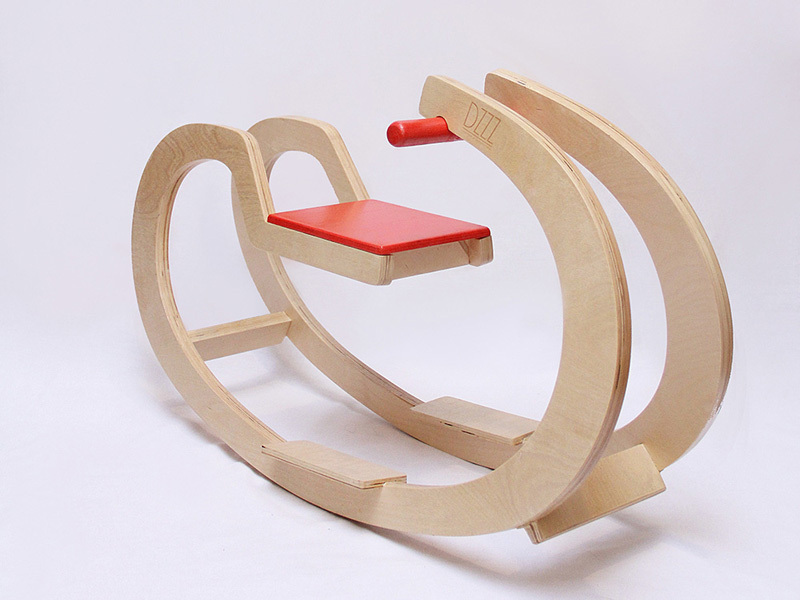 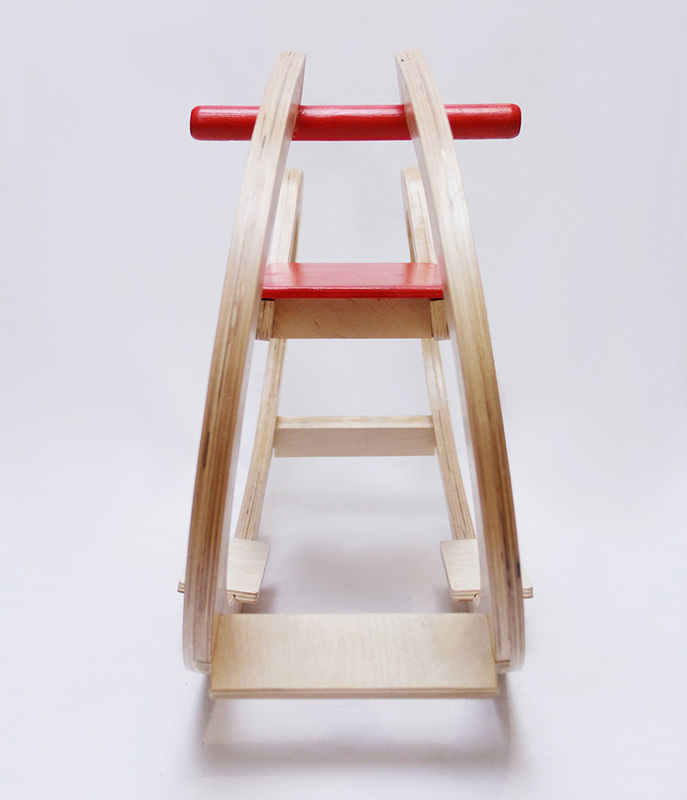 Armenian designer, Nikolay Avakov of DZZZ, has designed EWA, a rocker for the little ones. 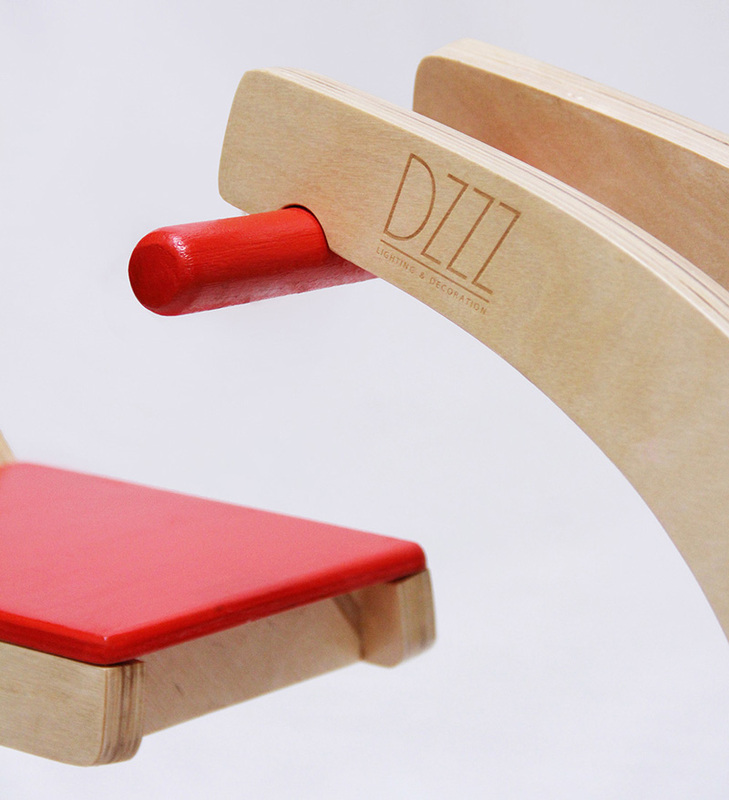 Made from plywood with a simple oil finish, the design has been kept minimal and functional. 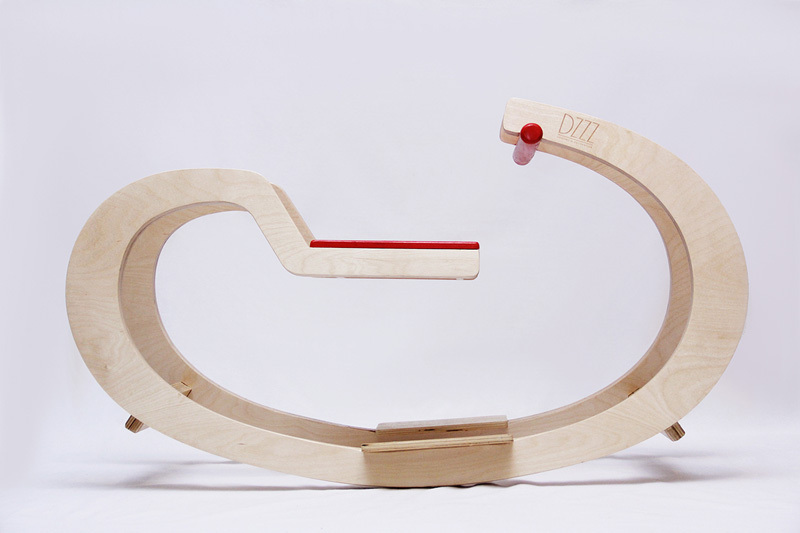 A few pops of red add to the playfulness of the piece. 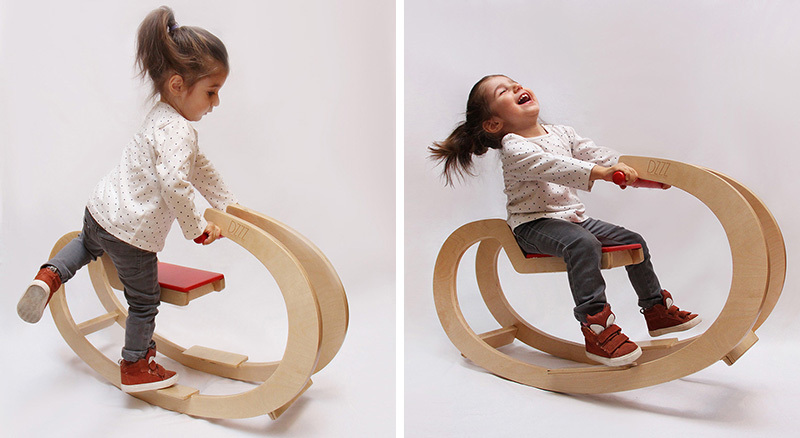 The handles are just the right size for little hands.